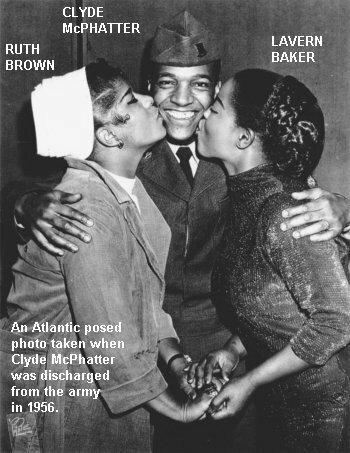 You may not recognize the name "Delores Baker," but that's how Lavern Baker was born, on November 11, 1929 (Armistice Day, for those of you old enough to remember it). 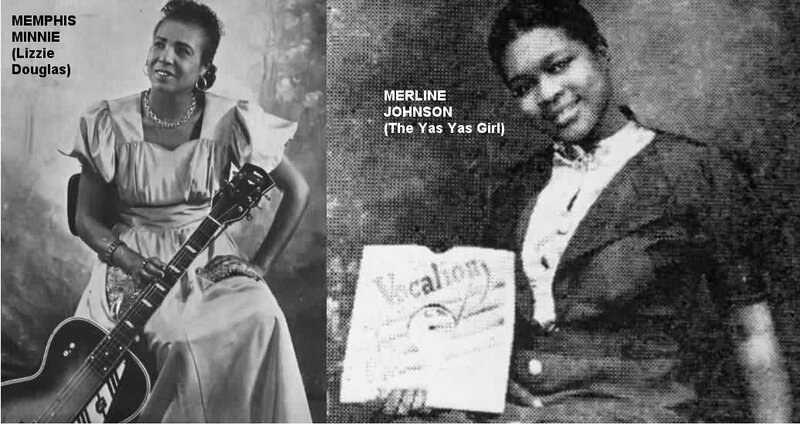 With blues singers Memphis Minnie (a distant relation) and Merline Johnson (her father's sister, known as "The Yas Yas Gal") as inspirations, Delores dreamed of making it big in show business. In the meantime, she sang in her local church choir in Chicago, receiving the training that would stay with her for the rest of her life. 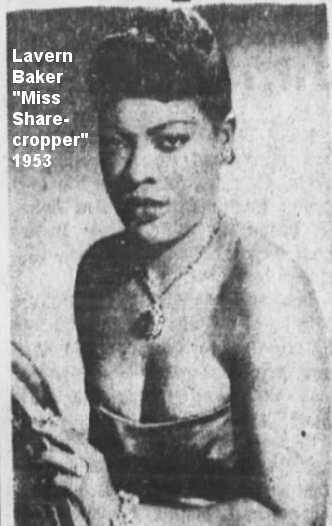 When she was 17, Delores began singing in Chicago's Club DeLisa, under the name "Little Miss Sharecropper" (to emulate the singer called "Little Miss Cornshucks"). Of course, she was little too: an even five feet. They dressed her as a hayseed, with a straw hat and a basket. She was asked to perform that way; it wasn't her choice. 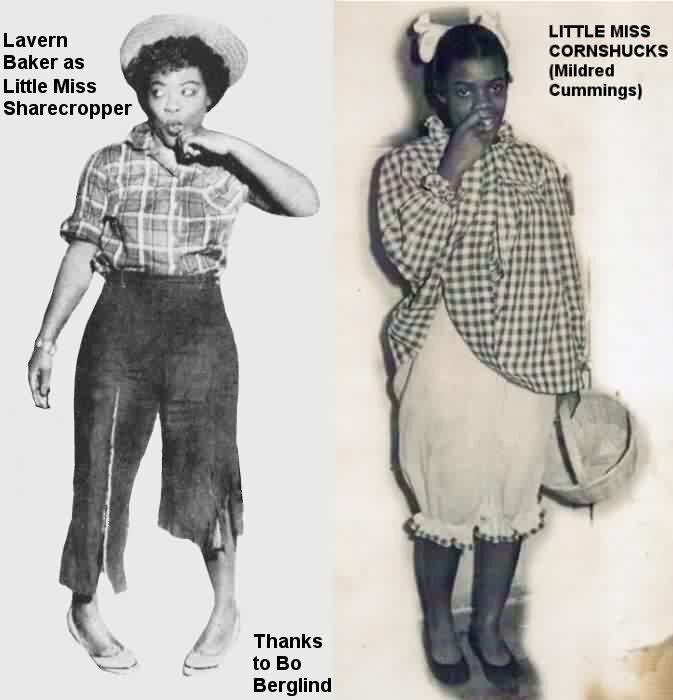 While Sharecropper became popular with the Chicago crowds, Lavern was never happy with it, seeing it as a stepping stone that she'd have to tread on in order to achieve stardom. 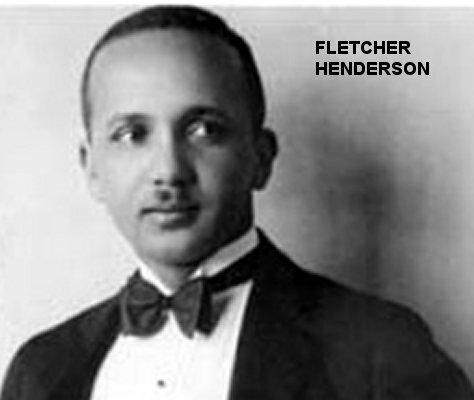 While she was at the DeLisa, she met Fletcher Henderson, who led the club's house band. Henderson wrote a song for her: "When I'm In A Crying Mood". She recorded it for Columbia, in 1947 or 1948, but it was never released. Presumably it was recorded as "Little Miss Sharecropper" and, presumably, there were other songs recorded at that session, but their titles remain unknown. 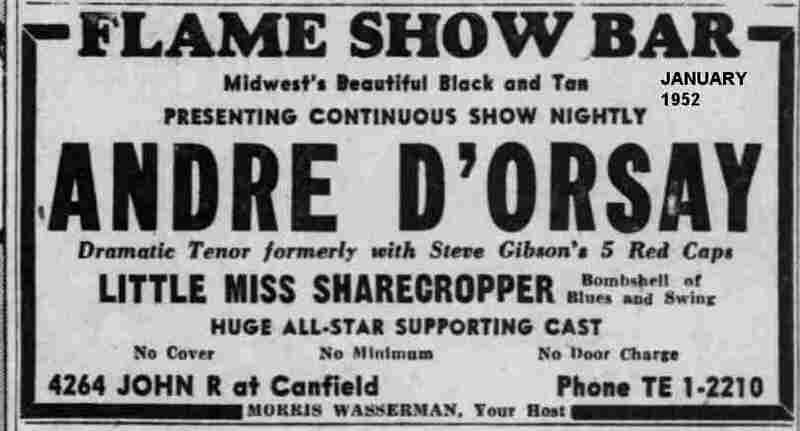 Also in 1947, Delores relocated to Detroit, another hotbed of R&B activity. There, Delores sang at the famed Flame Show Bar, and so impressed its manager, Al Green, that he became her personal manager. At this time she was briefly married to a post office worker named Eugene Williams (and occasionally appeared as, and wrote songs as, "Delores Williams"). While they only lived together for about two years, they were still married as late as the fall of 1956. In 1949, as the vocalist with the Eddie "Sugarman" Penigar Orchestra, she had a couple of releases on RCA Victor. 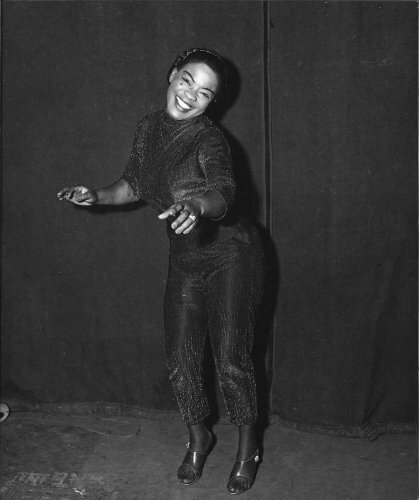 Billed as "Little Miss Sharecropper," she sang on one side of each record ("I Wonder Baby" and "Easy Baby"); both flips featured vocals by Penigar himself. Then it was on to National Records in 1951. Again, there were two records, this time as the shortened "Miss Sharecropper." Not only was her name abbreviated, but so was the future of the company; she appeared on the last National record ever issued. The first platter, in May, was "I've Tried"/"How Long"; the second, in June, was "I Want To Rock"/"Take Out Some Time." In 1951, she convinced manager Al Green to let her retire the Sharecropper character. 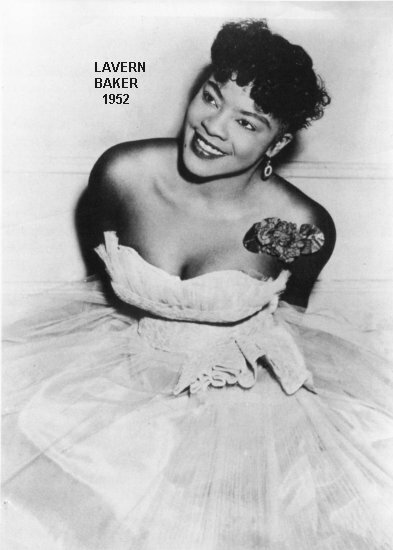 Thus, when Columbia and its Okeh subsidiary released some records by her that year, she was credited as "Bea Baker", backed by Maurice King and His Wolverines (the house band at the Flame Show Bar). Once again she sang on only one side of each record ("Good Daddy," "I Want A Lavender Cadillac," and "Make It Good"). 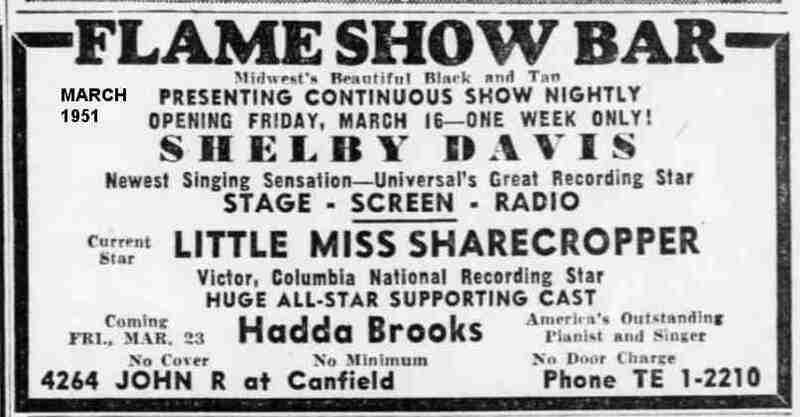 However, the Flame Show Bar continued to bill her as Miss Sharecropper for the next couple of years (and both names were used in the press); I imagine, however, that by then she'd ditched the hayseed outfit for the gowns that she loved to wear. 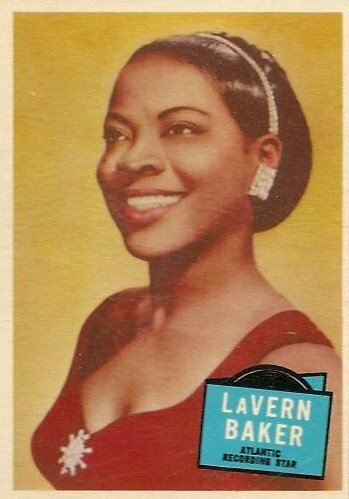 As late as 1957, blurbs were referring to her as "Little Miss Sharecropper, Lavern Baker...."
In 1952, while singing with the Todd Rhodes Orchestra (having replaced Kitty Stevenson), Delores Baker Williams finally recorded as "Lavern Baker" ("Lavern" was her middle name). 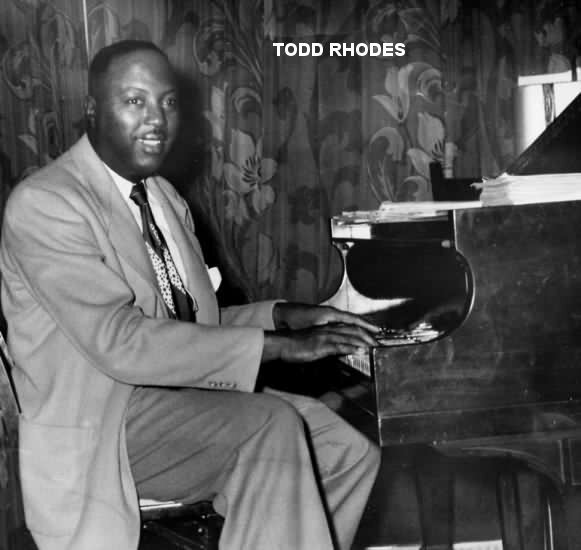 There were four records released on the King label, with which Rhodes had a contract. Each of these featured Lavern on one side and an instrumental on the other. Lavern's titles were: "Trying," "Pig Latin Blues," "Must I Cry Again," and "Lost Child." 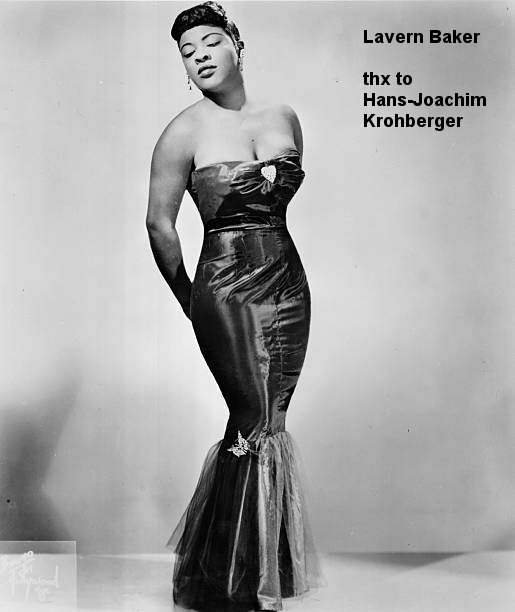 Her association with Rhodes brought her enough fame so that she went on a tour of Europe (mostly Italy) for several months in the winter of 1952-3 as part of the "Harlem Melody" troupe. When she returned, she decided to pursue a solo career in earnest. 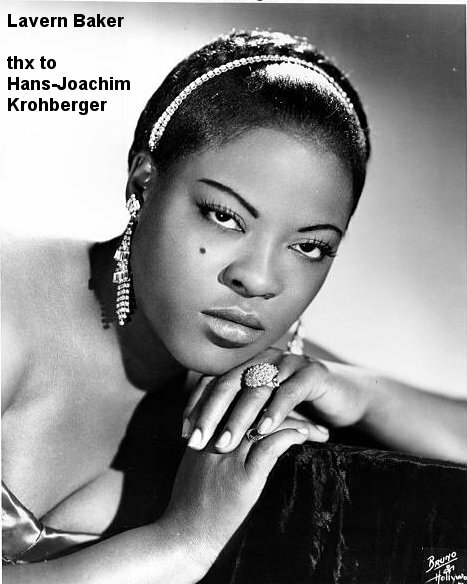 She signed a contract with Atlantic Records, and Lavern Baker was on her way. 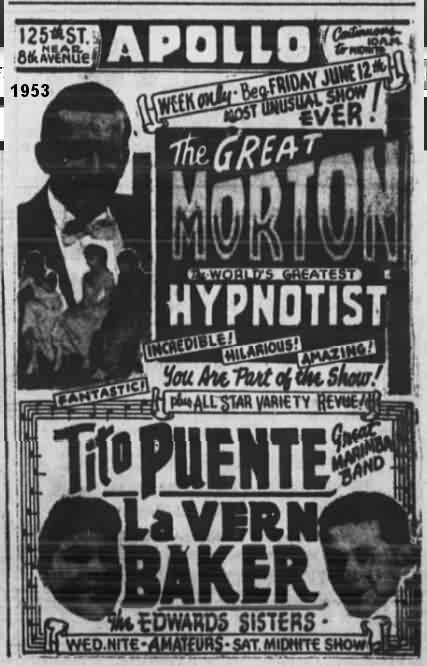 June 12, 1953 saw Lavern's first appearance at the Apollo Theater, sharing the stage with Tito Puente's Mambo Band and the Edwards Sisters, as well as The Great Morton, a hypnotist. 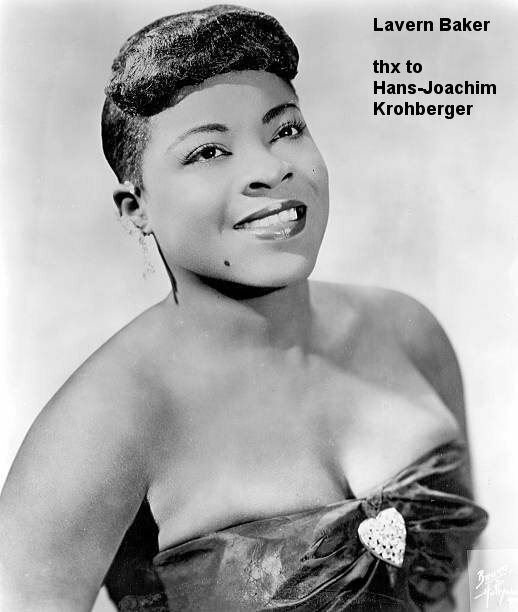 Her first Atlantic record, "Soul On Fire," was released in August 1953. While not a big hit, it's a wonderfully bluesy record, and a perfect showcase for her voice. 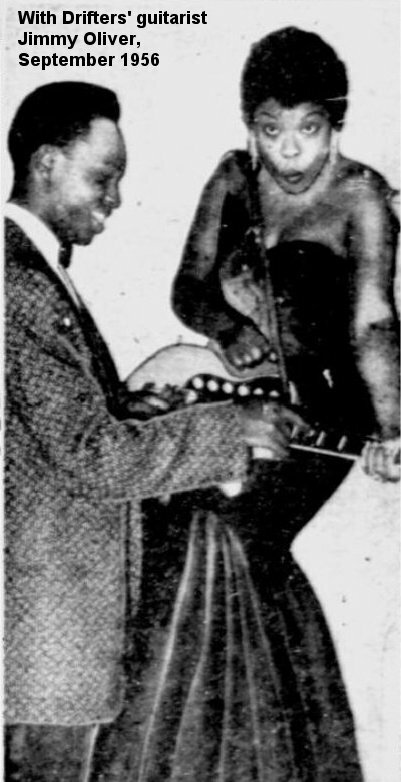 Also in that month, Lavern appeared at her first Alan Freed show, at the Cleveland Arena, along with the Drifters, the Spaniels, Faye Adams, and Roy Hamilton. "Tweedle Dee" was so successful that Mercury Records had Pop star Georgia Gibbs do a cover version which also employed the Cues, as well as the same arrangement and many of the same musicians as on the Atlantic session. Lavern was so incensed at this note-for-note cover that she petitioned congress for a law making it illegal to copy an arrangement without permission. While the bill didn't pass, she is the first known entertainer to have brought a suit of this kind. 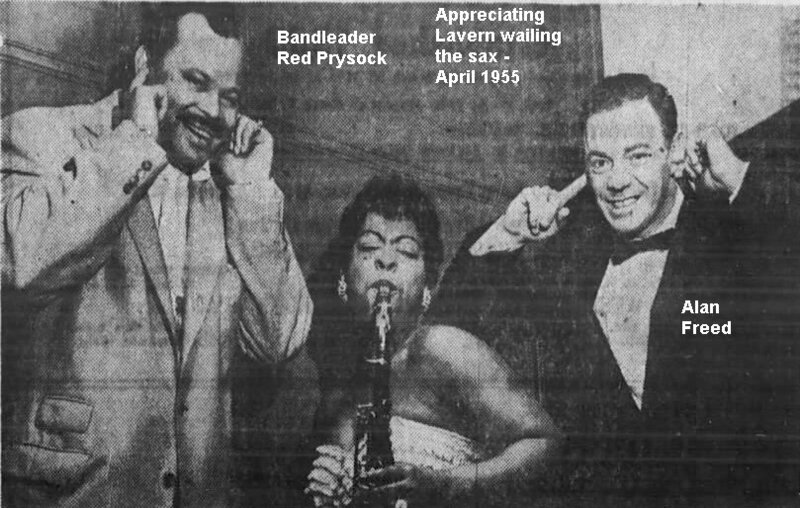 In April 1955, Lavern once again appeared at an Alan Freed show, this time at the Brooklyn Paramount. She shared the stage with the Penguins, the Moonglows, the Clovers, B.B. King, and Danny Overbea. 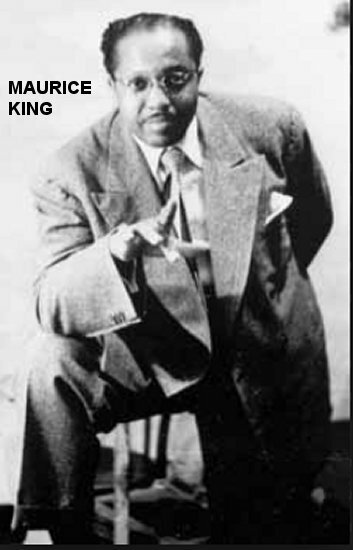 Next came "Bop-Ting-A-Ling" which hit #3 on the R&B charts, and "Play It Fair," which reached #2 (both in 1955). It would take a while longer, but Lavern would eventually place a song at #1. On November 20, 1955, New York DJ Dr. Jive was invited onto the newly-renamed "Ed Sullivan Show" (formerly "The Toast Of The Town") to bring 15 minutes of R&B into the nation's collective living room. He brought the 5 Keys, Willis "Gator Tail" Jackson's Orchestra, Bo Diddley, and Lavern Baker (singing "Tweedle Dee"). This was the kind of exposure every R&B artist yearned for. 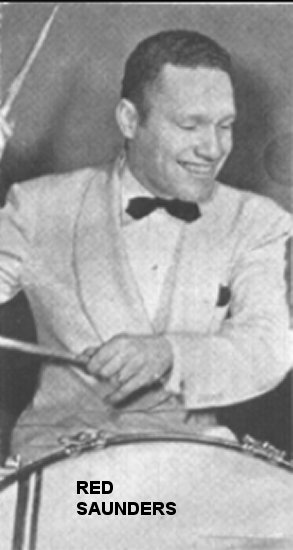 In December of 1955, Lavern appeared with the Alan Freed show at the Academy of Music in Manhattan. 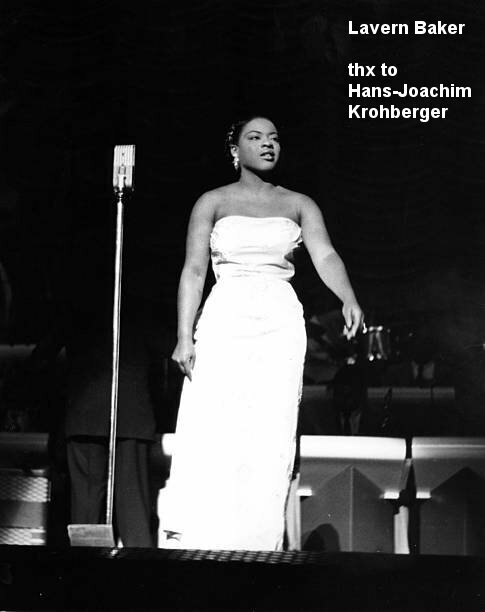 She shared the stage with the likes of the Cadillacs, the Valentines, the Heartbeats, the Wrens, the 3 Chuckles, the Bonnie Sisters, and the Count Basie Orchestra. 1956 saw a few more chart hits for Lavern: "My Happiness Forever"/"Get Up Get Up" and "I Can't Love You Enough"/"Still." Both were double-sided hits. But the best was yet to come. In November 1956, Atlantic issued "Jim Dandy"/"Tra La La." 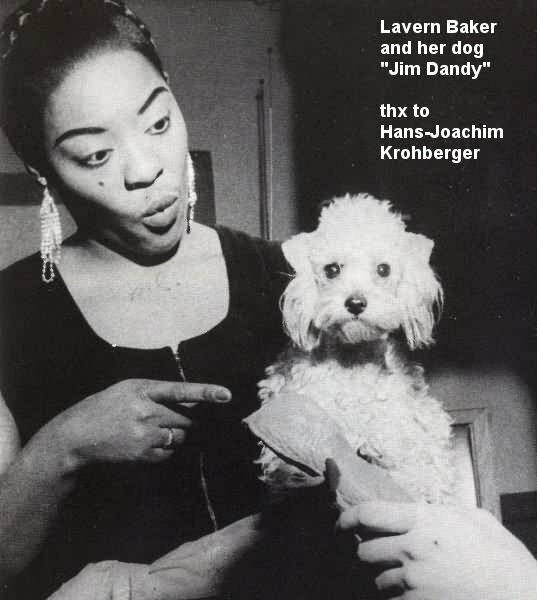 "Jim Dandy," a rather mindless Lincoln Chase song about a guy who's always helping girls out of trouble, was given such an infectious sound by Lavern that it was the one that made it to #1 (it hit the charts in mid-December and stayed there for 18 weeks). The flip, "Tra La La," interestingly, didn't make the R&B charts at all, but just made it into the Top 100 of the Pop charts (and inspired another Georgia Gibbs cover). 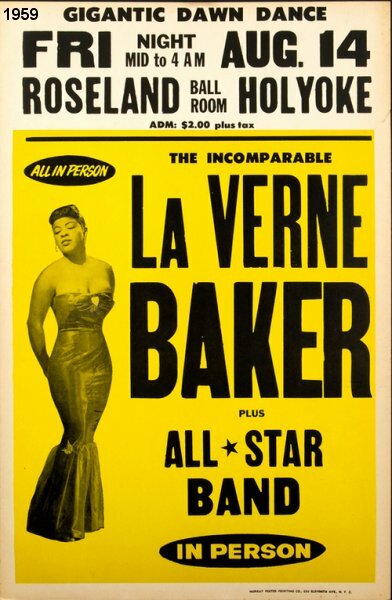 With her powerful, gospel-tinged singing, Lavern Baker had become a Rock 'n Roll force to be reckoned with. In fact, "Jim Dandy" was such a big hit, that Lincoln Chase was commissioned to do a follow-up. Lavern's next release was "Jim Dandy Got Married," which expresses the theme that it's easier to rescue women than to be married to them. This made it to the R&B Top Ten, but climbed no higher than #76 on the Pop charts. December of 1956 saw the low-budget Alan Freed film "Rock, Rock, Rock" hit the theaters. It featured the Flamingos, the Moonglows, the Teenagers, Teddy Randazzo, and Lavern Baker (doing "Tra La La"). There was a tour of Australia in 1957, along with the Platters, Joe Turner, and Bill Haley & Comets. At the airport, before her flight, she took out an insurance policy with Georgia Gibbs named as the beneficiary. It was sent to Gibbs with a note saying that if anything happened to her, she didn't want Gibbs to lose any money from not being able to cover her records! On May 11, 1957, Lavern was one of the guests on Alan Freed's second half-hour TV show. Also on the show were Ivory Joe Hunter, Charlie Gracie, and Jimmy Bowen. Later in 1957, Atlantic released "Humpty Dumpty Heart," which was featured in the Alan Freed film, "Mr. Rock And Roll" (released in October 1957). Other stars in the flick were: Little Richard, Frankie Lymon & the Teenagers, Chuck Berry, Clyde McPhatter, the Moonglows, and Brook Benton. "Humpty Dumpty Heart" was another tune which made it to the Pop charts but not to the R&B. 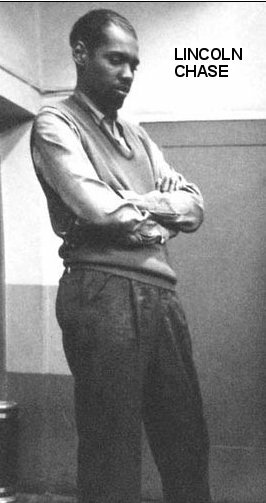 Lavern's next big hit was 1958's "I Cried A Tear," which was in the Top Ten on both charts. Then there was 1959's "I Waited Too Long," the gospel-based "So High, So Low," and "Tiny Tim." 1960 saw revivals of Faye Adams' 1953 hit "Shake A Hand," and Kay Starr's 1952 "Wheel Of Fortune." My personal favorite from 1960 was "Bumble Bee," which didn't do so well on the charts, but got a lot of airplay in New York. 1961 started with another of my favorites, "You're The Boss," a duet with Jimmy Ricks. Then there was the pounding Leiber & Stoller revival-meeting rocker "Saved," strangely not a tremendous hit. That same year saw a double-sided goodie: the raucous "Voodoo Voodoo" (another mysterious non-hit), backed with "Hey, Memphis," an answer to Elvis' "Little Sister." 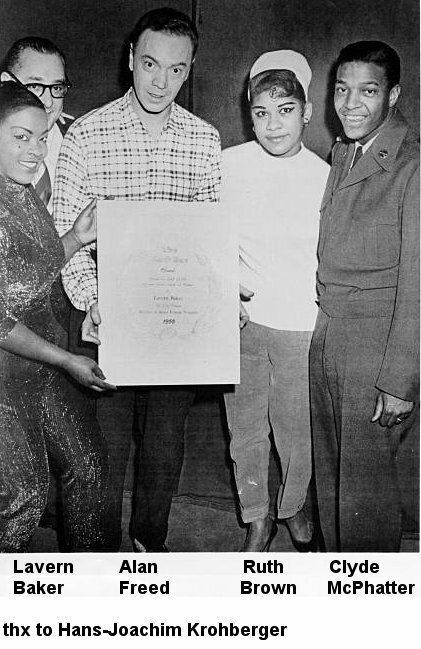 The last big chart hit for Lavern was her marvelous arrangement of "See See Rider," which not only spelled the title correctly, but peaked at #9 on the R&B charts in 1963. Her last Atlantic single was 1965's "Fly Me To The Moon." After a dozen years with Atlantic, Lavern switched over to Brunswick in 1965. 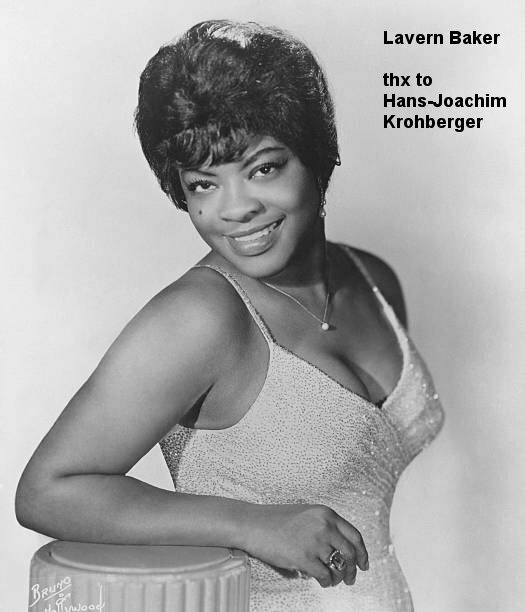 Here, she released some half-dozen records, including a 1966 duet with Jackie Wilson, "Think Twice" (which rose to #37, as Lavern's last R&B charter). Then Lavern "disappeared" for many years. She was appearing a show in Manila, when her manager dropped her and her husband divorced her. A friend recommended that she stay on as the entertainment director at a Marine Corps niteclub at the Subic Bay Naval Base, and that's what she did for 20 years. It wasn't until the late 1980s that she began performing in the United States again. 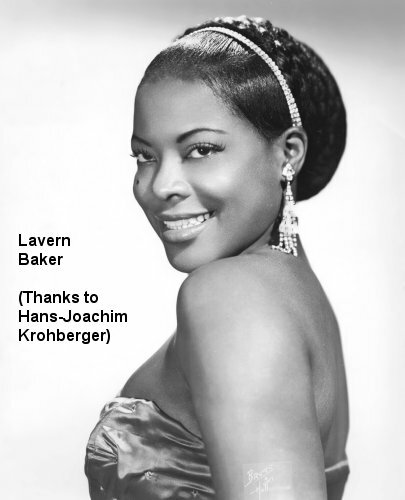 Lavern Baker's contributions to the music were recognized when she received a Pioneer Achievement Award from the Rhythm and Blues Foundation in 1989 and was inducted into the Rock and Roll Hall of Fame in 1991. Towards the end of her life, she suffered from diabetes and a series of strokes. The diabetes ended up claiming both her legs. 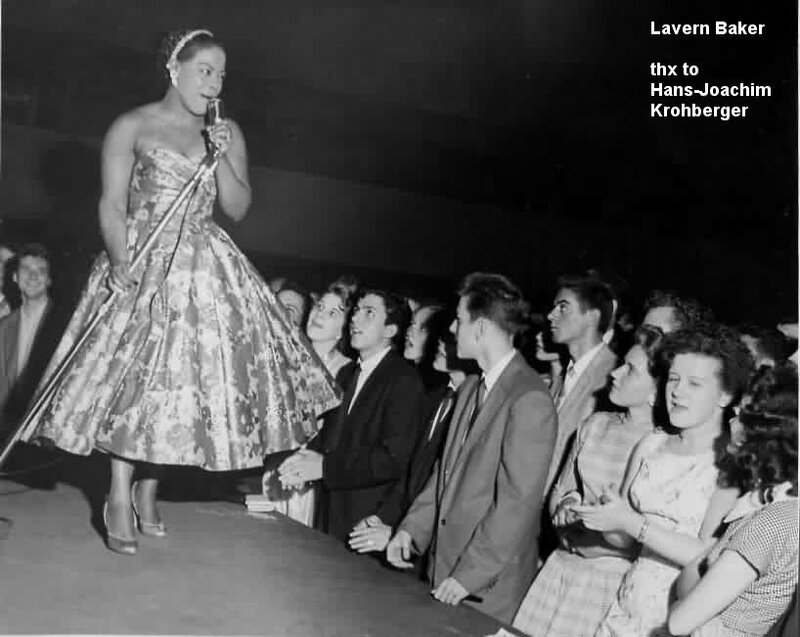 But Lavern performed to the end, impressing crowds of fans with her exuberance, even when singing from a wheelchair. 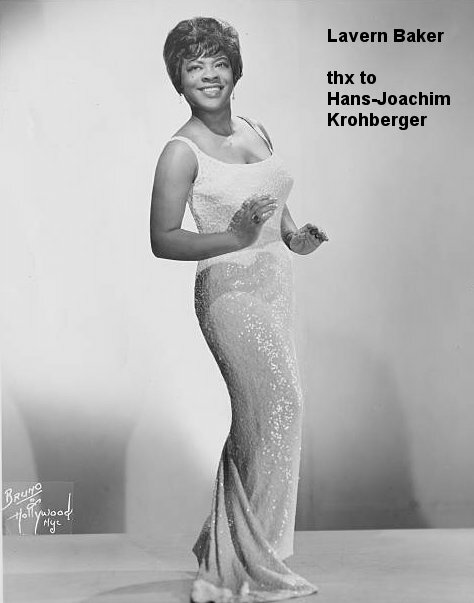 But diabetes is a persistent disease, and the wonderful, booming, gospel-tinged voice of Lavern Baker was silenced on March 10, 1997, a tragic loss to the world of music.